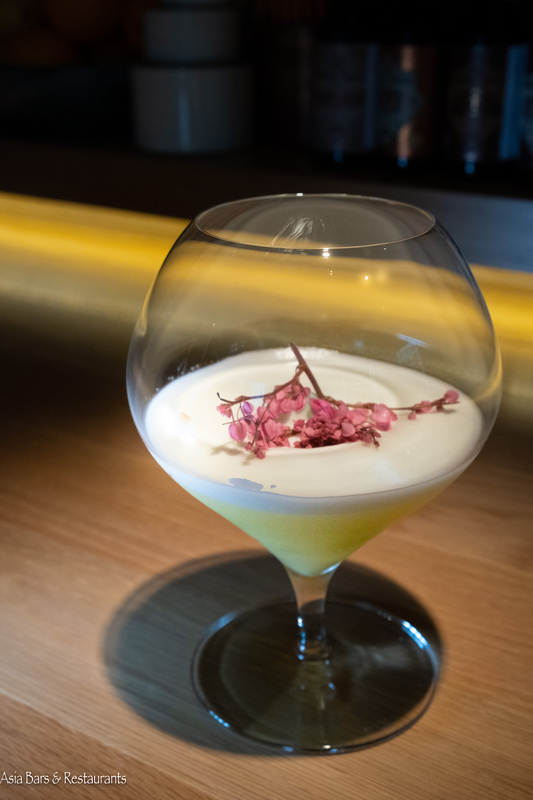 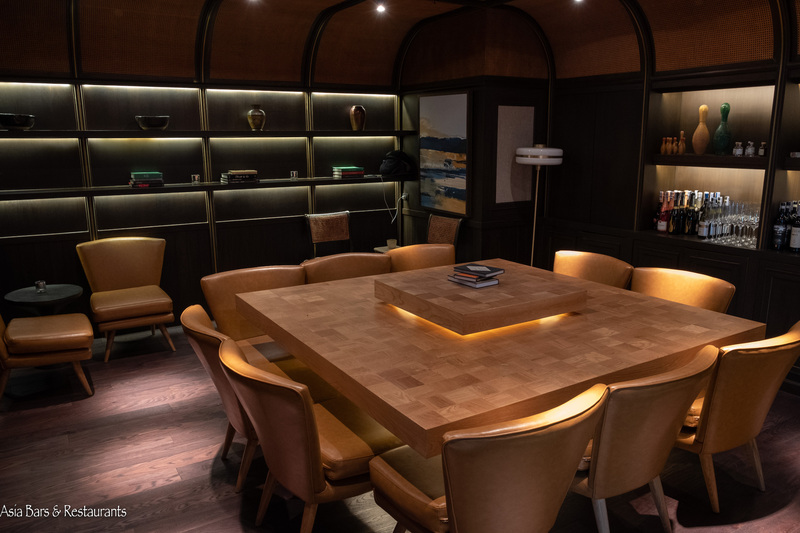 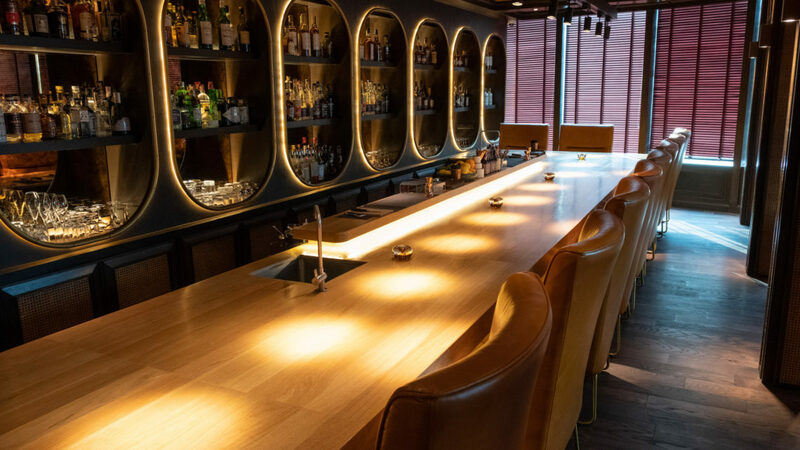 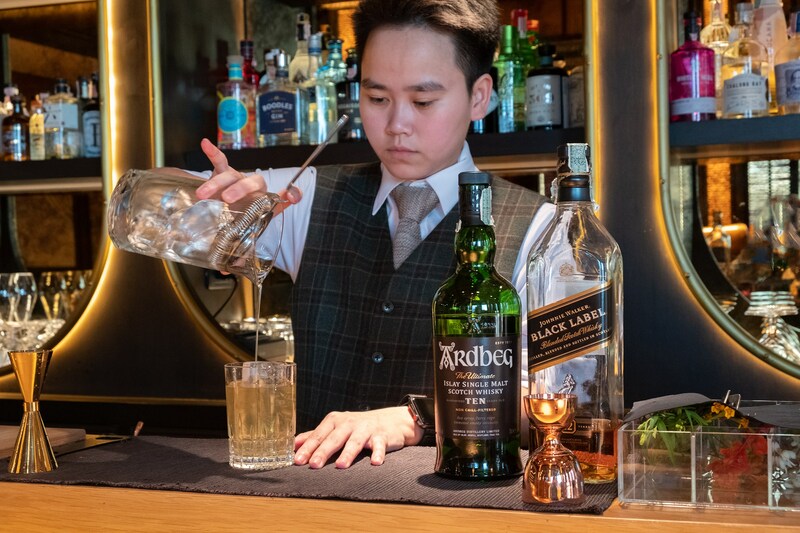 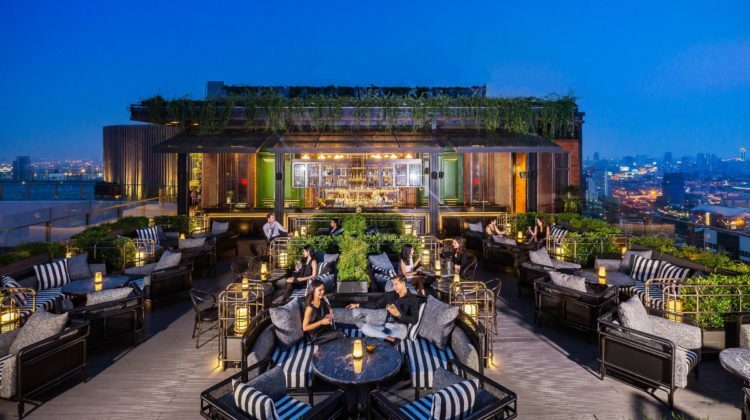 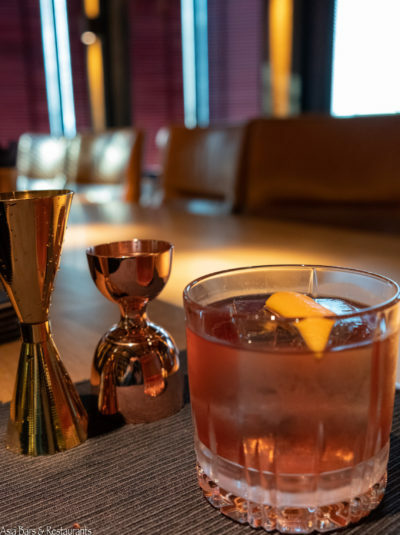 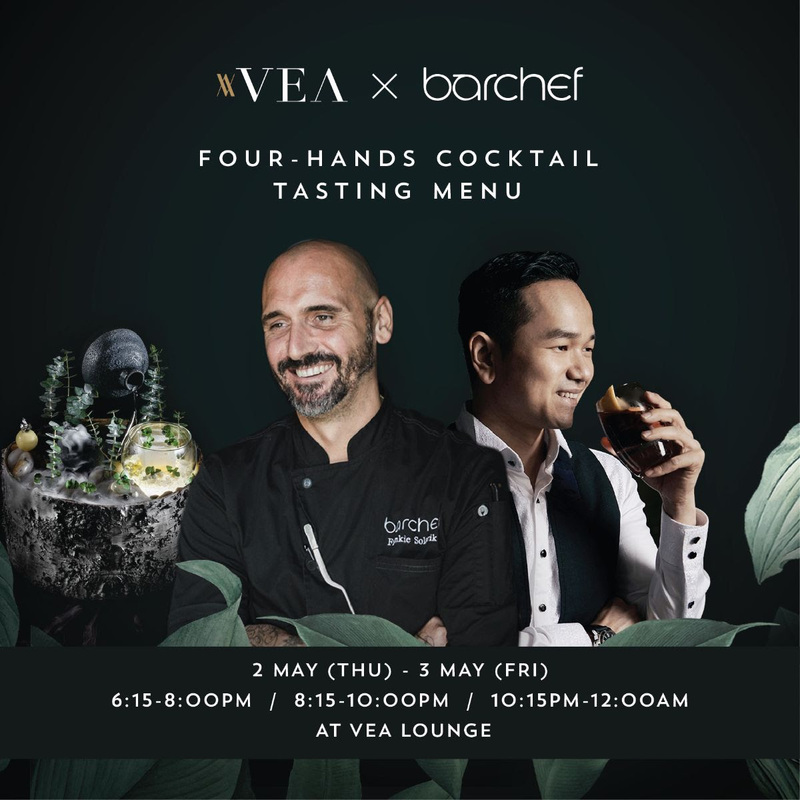 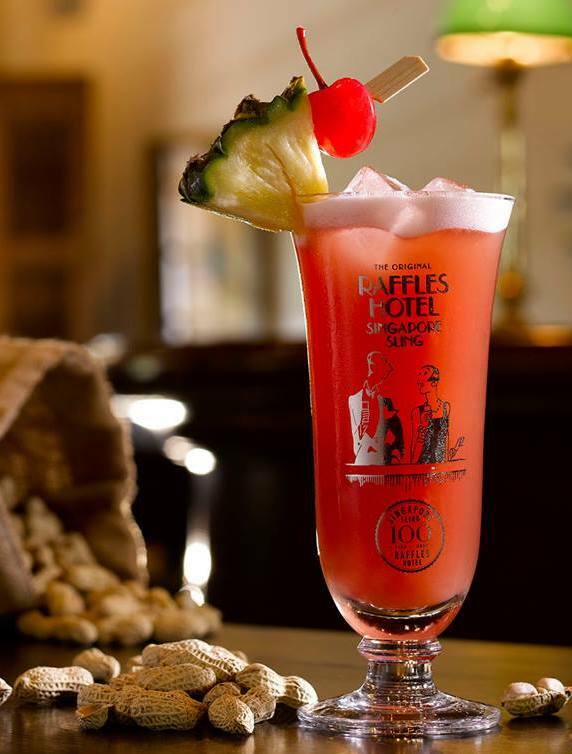 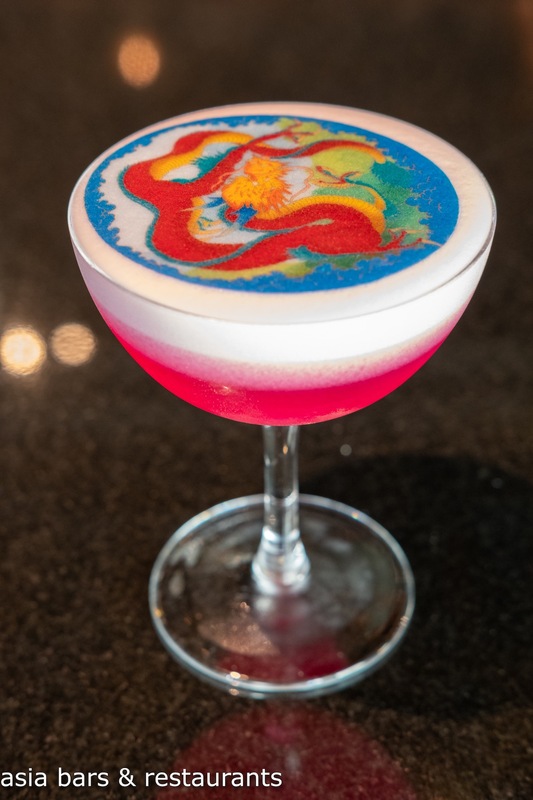 Nestled within the luxury boutique akyra Thonglor Bangkok Hotel, 008 Bar was launched in January 2019 by leading Bangkok bartender Pailin “Milk” Sajjanit. 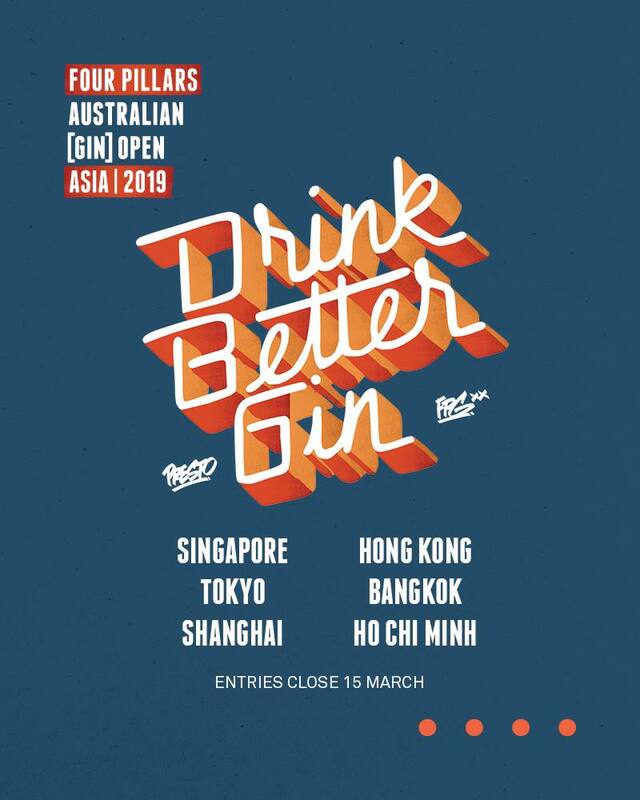 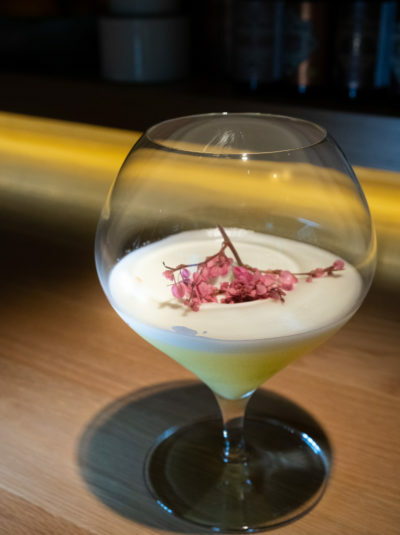 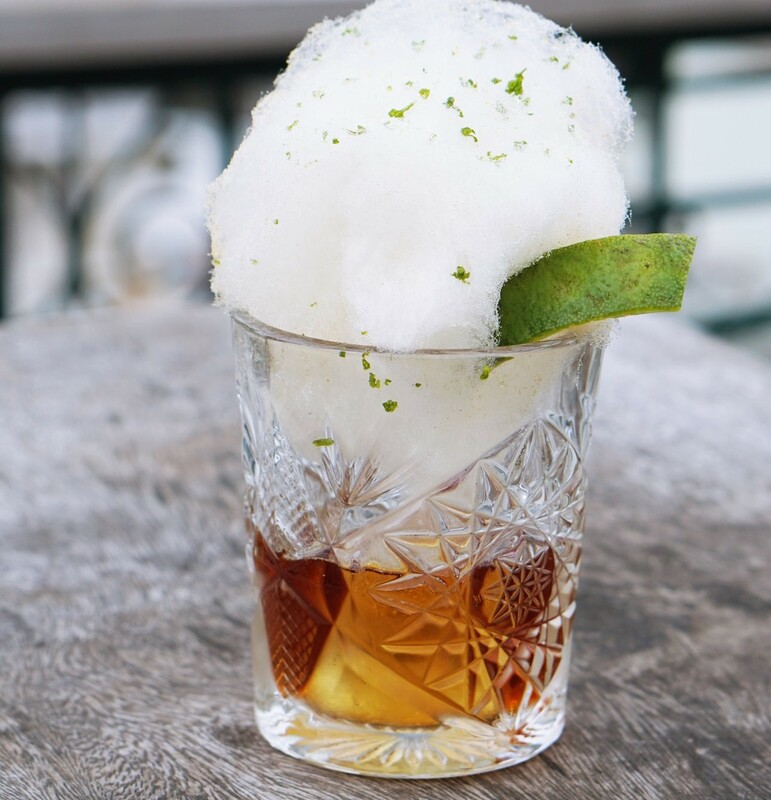 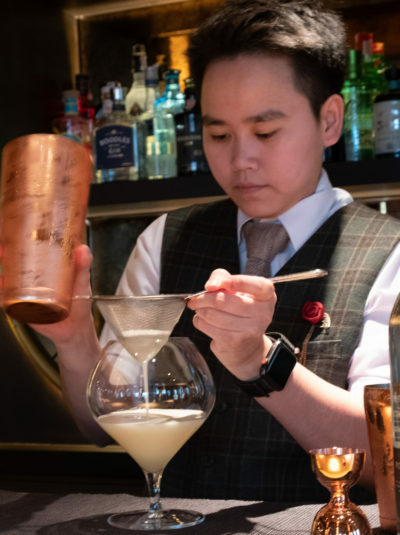 Well known locally for her expertly crafted classic cocktails – skills honed at both Vesper and Il Fumo – Milk was also the winner of the Diageo World Class Best Bartender SE Asia in 2016. 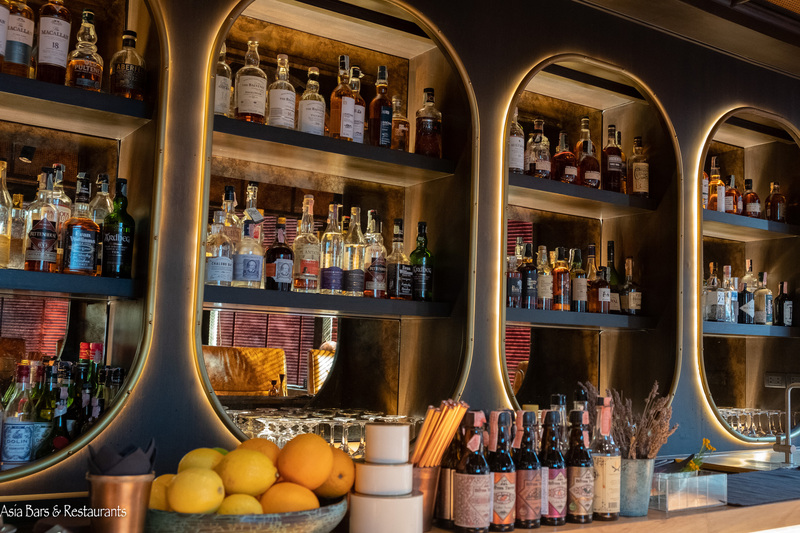 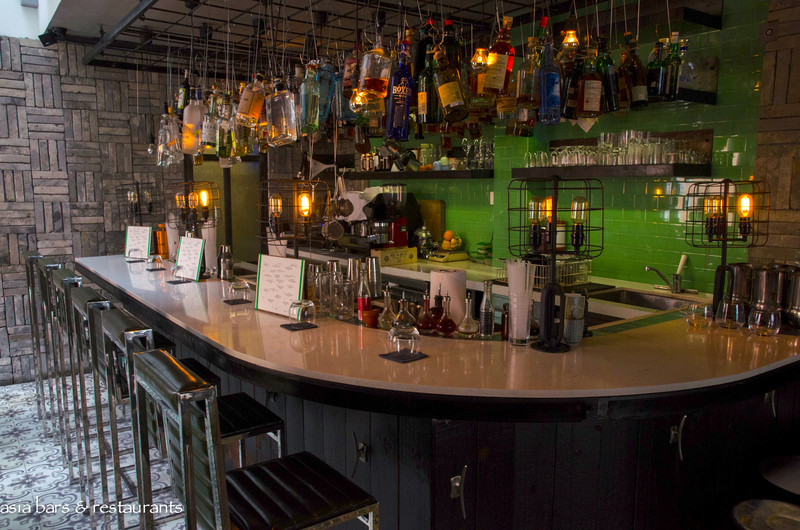 With the launch of 008 Bar Milk has created a handsomely decorated speakeasy-inspired bar that pays homage to the spirit-forward classic cocktails of the American Prohibition era. 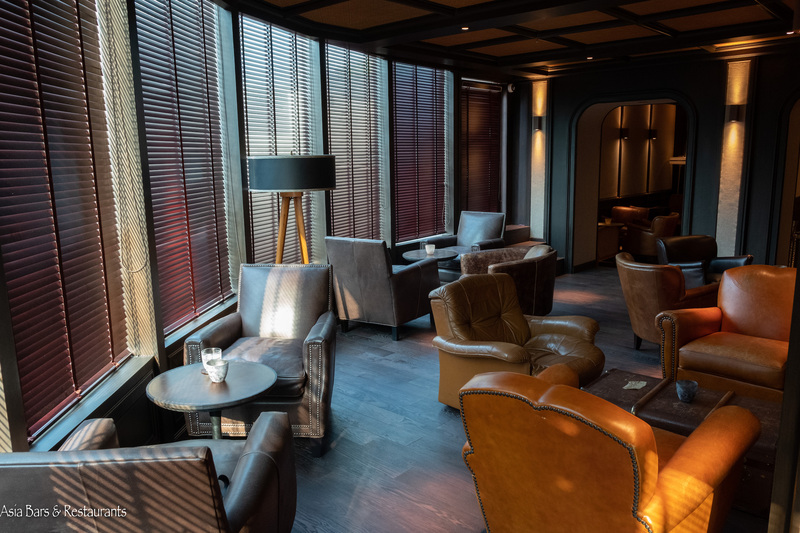 Interior 008 Bar can be found behind an unmarked solid timber doorway at the end of the outdoor terrace on the 11th floor of the hotel. 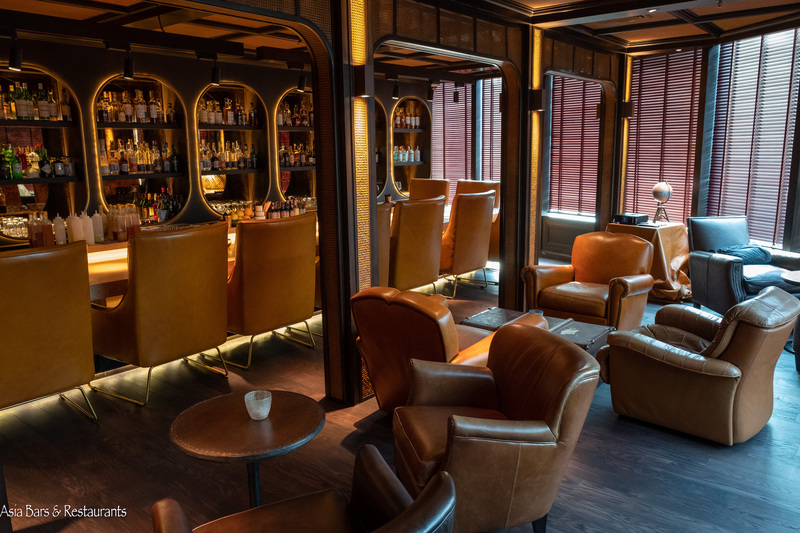 The corner space projects a relaxed sophistication with its blond timber bar counter matched with plush tan leather bar seats. 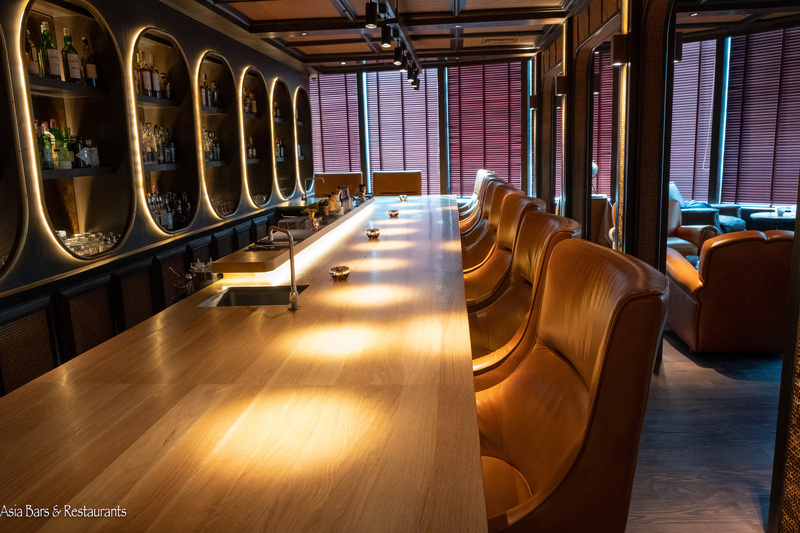 Retro-style leather armchairs are clustered around low tables across the main floor space, while a semi-private space adjacent to the main bar features a large square communal table. 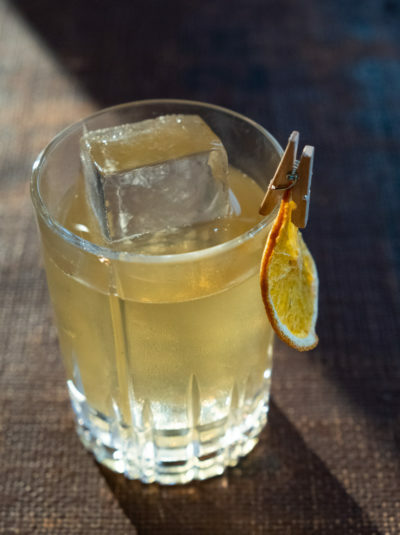 Cocktails The thoughtfully compiled drinks list features cocktails based on recipes sourced from vintage bartender manuals – reinterpreted with modern techniques and ingredient combinations. 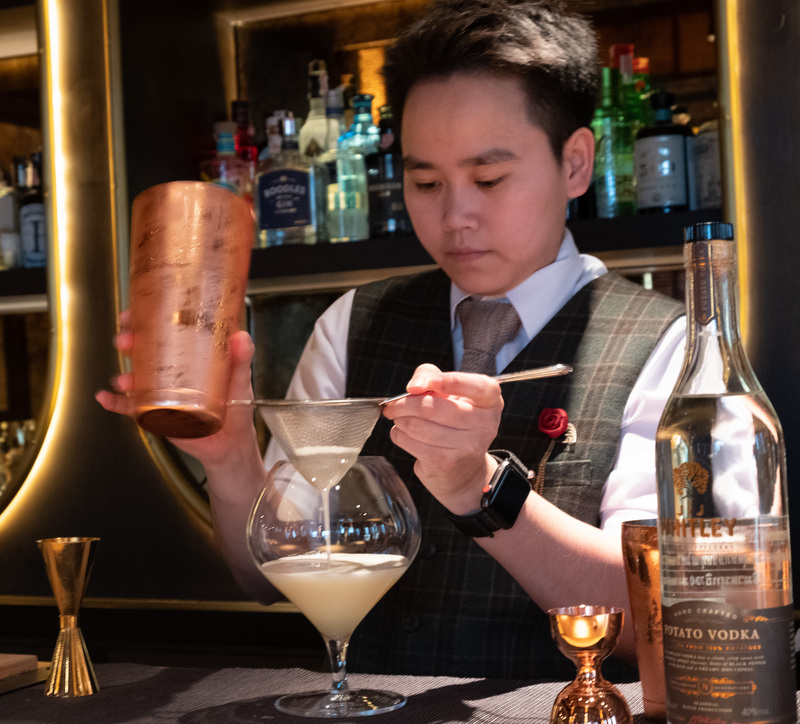 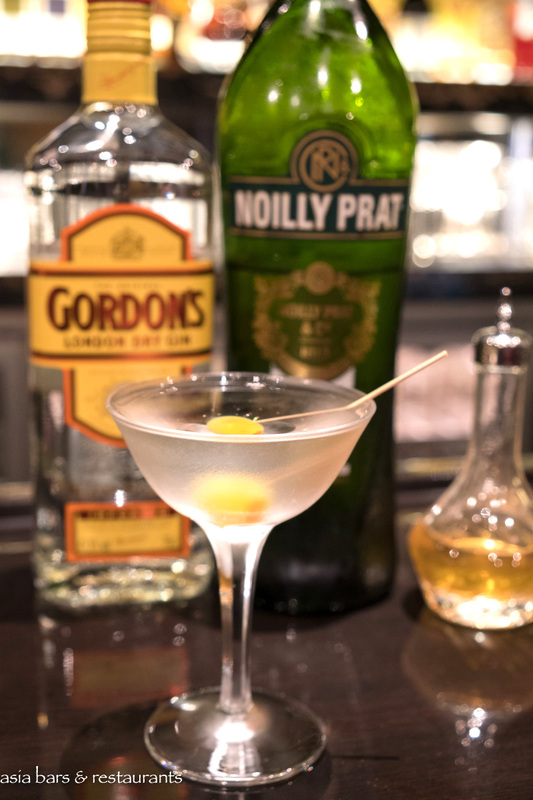 Signature cocktails present a spirit-forward expression and well-balanced flavours – crafted with an elegant simplicity that suggests a Japanese aesthetic influence. 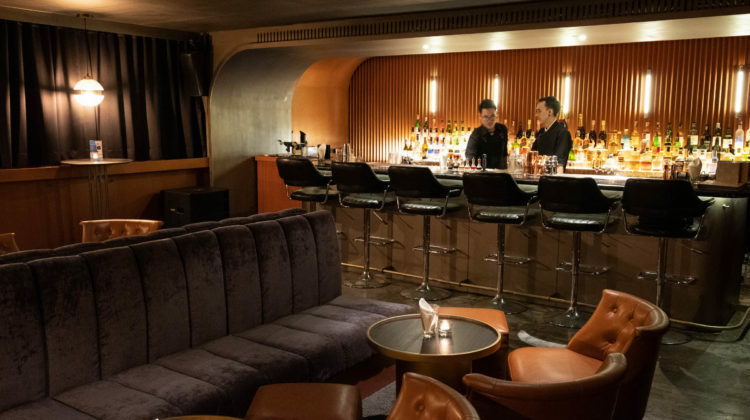 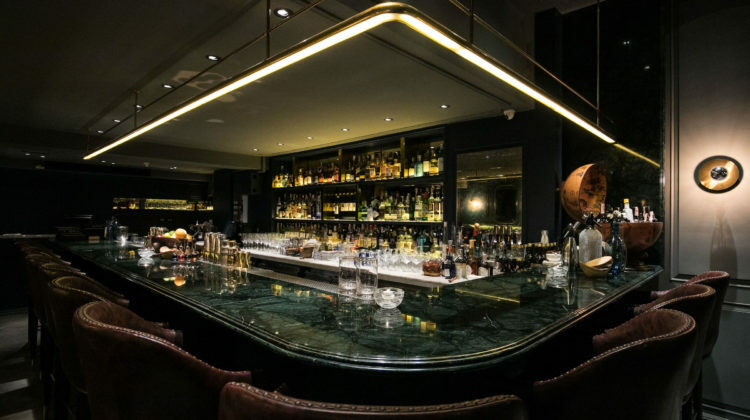 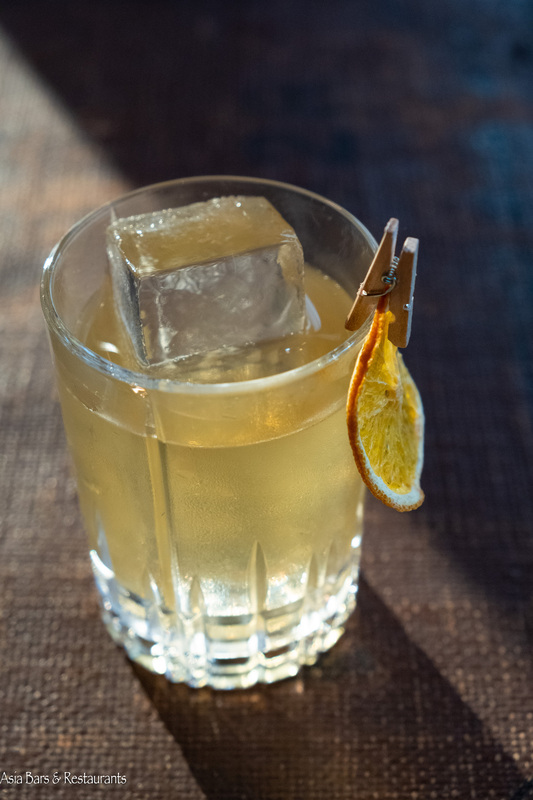 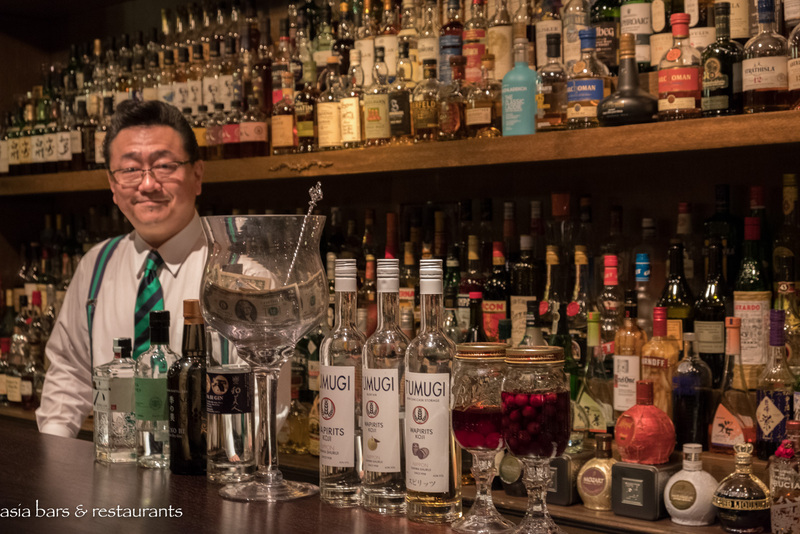 In addition to the cocktail list, the bar also offers an impressive collection of single malt Scotch and Japanese whiskies – plus an enticing list of gins. 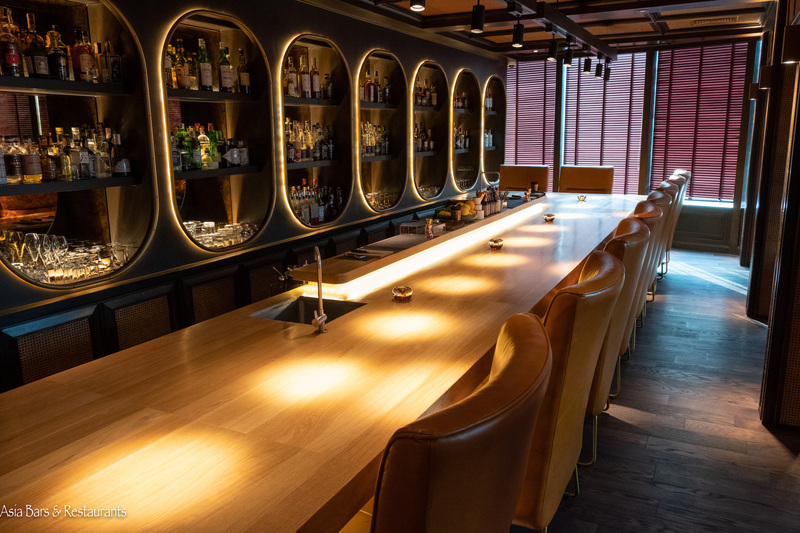 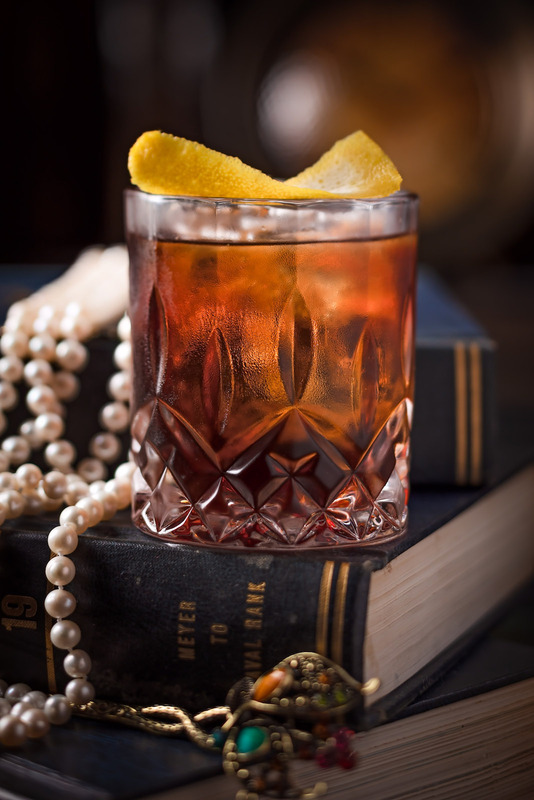 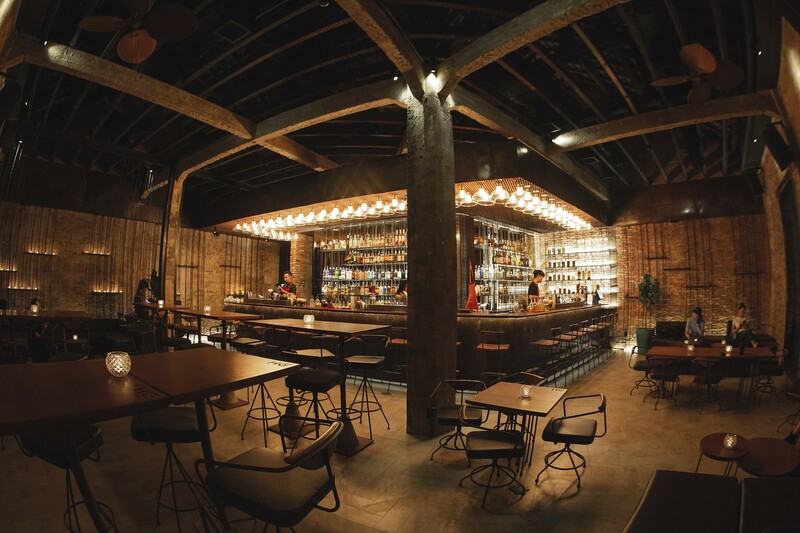 008 Bar opens daily from 6 pm – staying open until late. 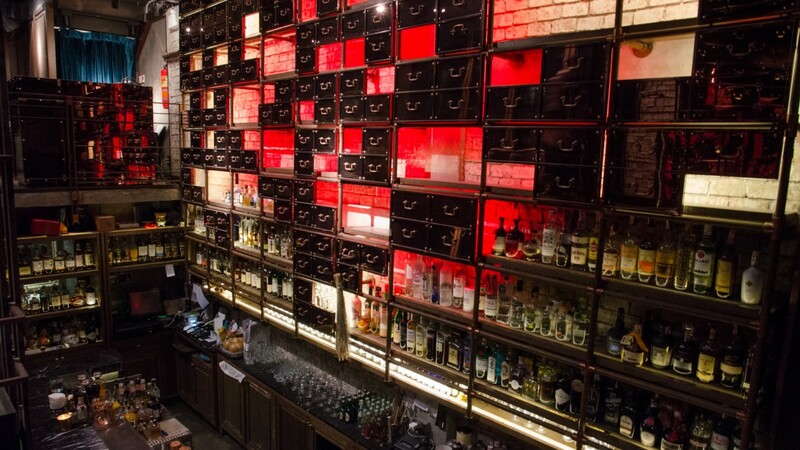 Ring or message ahead to reserve a seat at the bar.